he Iroquois Steeplechase, Nashville’s premier annual sporting event, today announced its 2019 youth honorees: Child Ambassador Jack Fancey and Featured Artist Mimi Fuller will represent Middle Tennessee children as well as the event’s spirit of positivity and triumph at this year’s Steeplechase, sponsored by Bank of America and benefiting Monroe Carell Jr. Children’s Hospital at Vanderbilt, on Saturday, May 11. 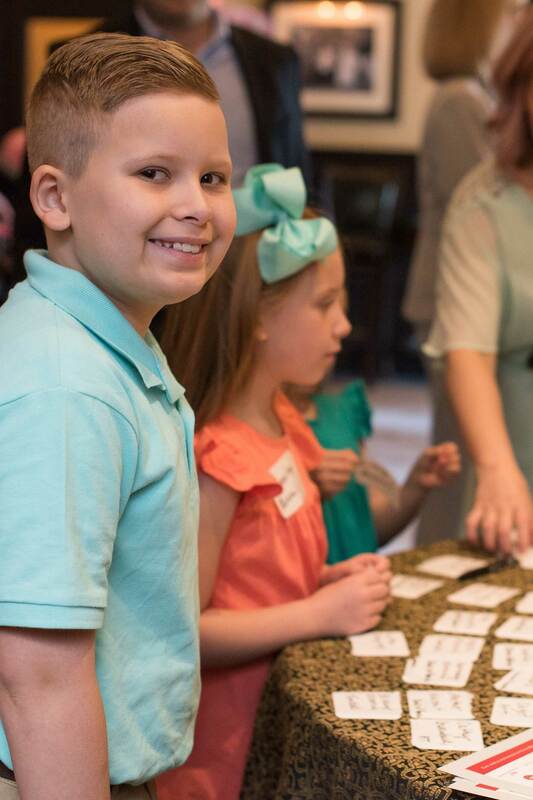 Jack Fancey, a sixth-grader at Alamo City School in Alamo, TN, is a lifelong lover of horses, but his experiences with Children’s Hospital are more recent. A doctor’s visit two years ago led to Jack’s first visit to Children’s Hospital and subsequent diagnoses of Type 1 diabetes and celiac disease. For Mimi Fuller, an active eighth-grader at Franklin Road Academy, art is a relaxing creative outlet and a departure from her full schedule of tennis, soccer, cheerleading and lacrosse. A painter from the age of five, Fuller’s earliest memories are of visiting the Frist Art Museum with her grandfather. Her winning entry in this year’s Steeplechase Youth Art contest was a project for her art class at FRA, taught by Ms. Thorton. Fancey and Fuller will each have the honor of standing at the finish line of a race at this year’s Steeplechase. The Iroquois Steeplechase, Nashville’s iconic sporting event benefiting Monroe Carell Jr. Children’s Hospital at Vanderbilt, sponsored by Bank of America, named two inspiring young people as child ambassador and featured artist for this year’s race: Brooks Russell and Lesly Mendez. 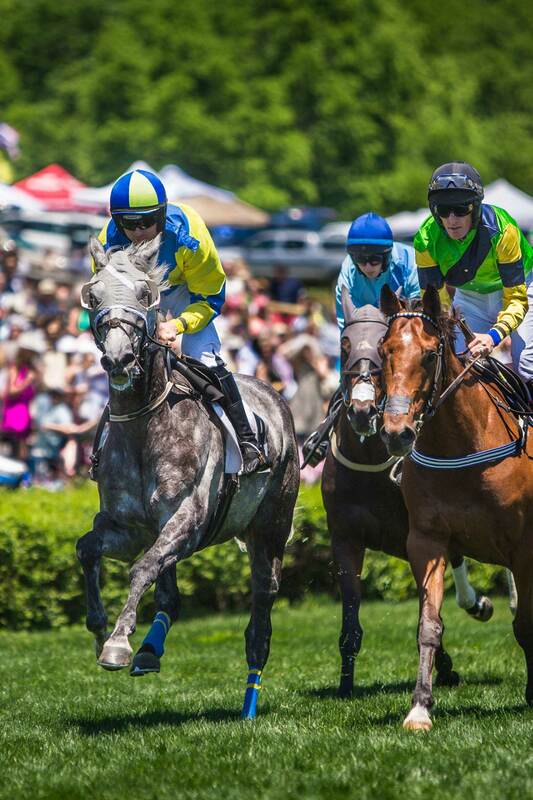 he Iroquois Steeplechase, Nashville’s iconic sporting event benefiting Monroe Carell Jr. Children’s Hospital at Vanderbilt, has unveiled its enhanced race-day experiences and ticket availability for 2018. You’ve got your Iroquois Steeplechase tickets, you’ve planned your tailgating or party tent strategy, but the biggest question still remains: what to wear to Steeplechase. Have no fear; we’ve got your guide to the perfect Southern styles for your day at the races. The Iroquois Steeplechase staff works closely with The Volunteer State Horsemen's Foundation Trustees, as well as the Race Committee, to manage and produce an annual world-class event that supports the Monroe Carell Jr. Children's Hospital at Vanderbilt, promotes the sport of steeplechasing, and the spirit of amateurism throughout the community.